I have with me today Zoraida Cordova, author of the WONDERFUL book, Labyrinth Lost. Set in Brooklyn, this wonderful book is all about Magic, Witches, Death and Family, pitched as perfect for fans of Beautiful Creatures and Daughter of Smoke and Bone! 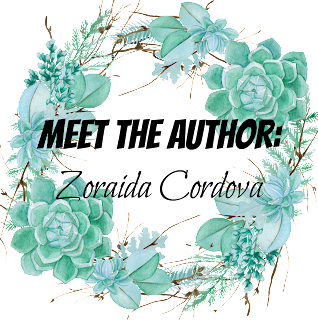 Zoirada has awesomely answered some questions about her book and is also hosting an international giveaway, so be sure to check it out! 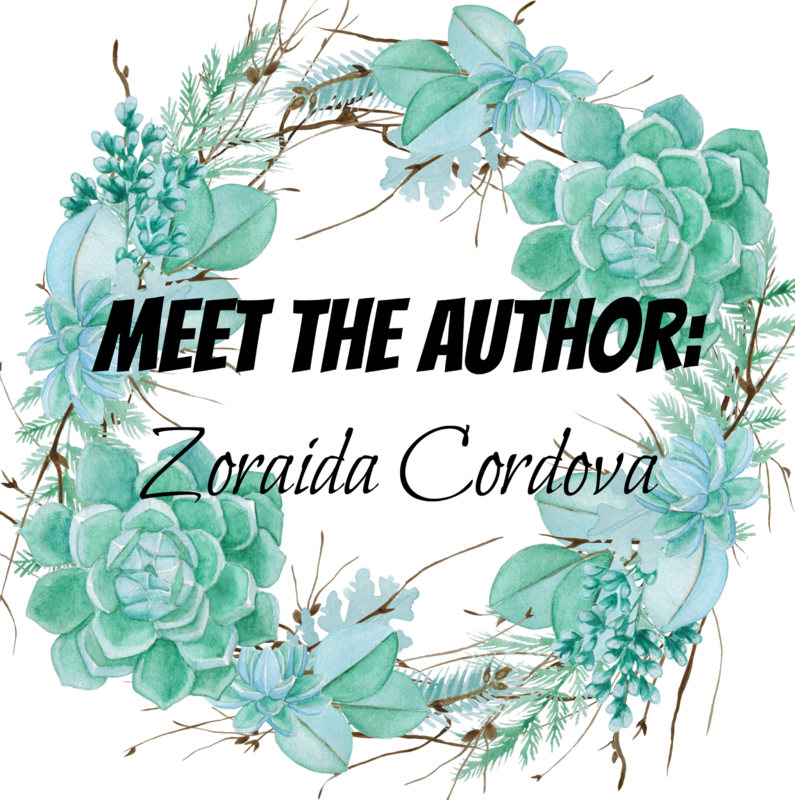 Welcome to the blog, Zoraida. It is SO AWESOME to have you here! 1. What would your dream house look like and where would it be? My dream house would be in the middle of nowhere, but near a body of water. I'd want to be surrounded by trees. An art studio is a must. I also would like to have my own personal Spartan challenges and rig up my yard like a maze of challenges. I'd want to ability to turn items into fully cooked meals. Like the Midas touch. Except instead of turning items into gold, I'd turn them into New York pizza or a giant filet mignon with butter. 3. If you could have written one book other than yours, it would be? Six of Crows. That duology is all kinds of brilliant. I love Leigh Bardugo's mind (and face). 4. 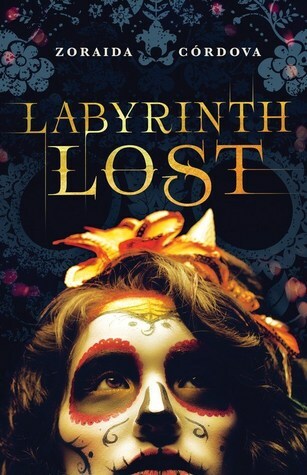 Where did you get the idea for Labyrinth Lost? A friend of mine told me stories of watching his family practice Santeria. I didn't want to use Santeria proper, but I did start thinking about a magical system that centered around a matriarchy of witches. Most magical stories are rooted in western Europe. My magical system is a product of colonization, which is why the Mortiz family in Labyrinth Lost has roots in different Latin American countries. 5. If Labyrinth Lost had a theme song, what would it be? Blurb Description: Nothing says Happy Birthday like summoning the spirits of your dead relatives.